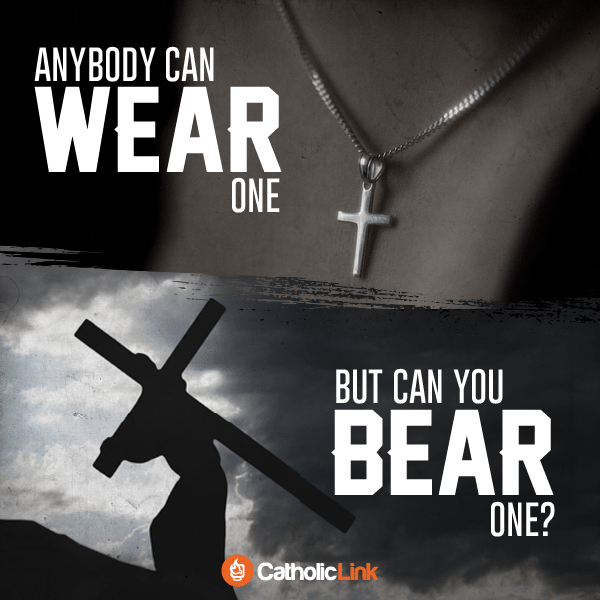 24th Sunday Year B: Anybody Can Wear One – Can you Bear One? The 3rd Song of the Suffering Servant reading from Isaiah has been chosen today to ‘match’ with the Gospel reading and Jesus’ predication of suffering in Jerusalem. Isaiah gets battered and bruised as he shares a message of hope amongst his people in Exile in Babylon. So disheartened are God’s people they feel their ‘God’ has been over-powered by Babylon’s God by allowing them to be exiled. Each day Isaiah listens to God and seeks to comfort his people. Have you‘heard’ anything from God recently…. and ‘not turned your back’ on it? Isaiah chooses above all to trust in God and ultimately he believes he will not be disgraced. Even though the experience of rejection is hard. Have you ever realised deeply your purpose and passion and calling. What would it involve to ‘set your face like flint’ in living and achieving this call from God? Do you know someone who is an example to you? Have you ever asked their advice? Today we arrive half-way in the Gospel of Mark. It is a turning point. Jesus’ secret identity only known and shouted by evil spirits is now public and spoken by Peter. The healing ministry of Galilee turns toward the suffering and saving mystery of Jerusalem – the Cross. Peter correctly states Jesus’ identity but misunderstands what this really means. Do you secretly wish God will ride triumphantly into the world and with power and might (violence!) ʻsave the worldʼ? Peterʼs – and Jewish- expectation was for a Messiah / Saviour to be a Royal leader, political figure, show military might and ʻboot outʼ the occupation Army of Rome. Bring a military victory. Restore Israelʼs national honor. Jesus gets ʻtold offʼ by Peter when he suggests there is another way God will ʻsaveʼ. Jesus ʻrebukesʼ Peter and told him to get behind him (the rightful place for a disciple to walk is behind the master). A major argument reveals a major disagreement. What do you think is going on here? Satan is the Hebrew word for ʻobstacleʼ. What is the obstacle that needs to be removed? and the power ʻstatus quoʼ. It symbolised the powerful, crushing the poor. The fear of death (violence used by the powerful elite) reduced the poor to inaction and non revolution. Jesus points the pathway to over-turning this violence with nonviolent resistance and the willingness to even take up your cross, deny yourself, be willing to die. You will ransom (lead someone from slavery to freedom) societies structures and interrupt the cycleof violence in the world. The disciples didn’t get it. Do you? 27th Sunday Year A: Who’s the Boss of Your Life? Land including Jerusalem) is willing to enter a partnership with a foreign Kingdom (Assyria) to fight Israel – northern part of Holy Land). Isaiah shares God’s anguish in the form of a ‘love story’: what more could I have done for my vineyard? Instead of the fruit of peace and justice there is bloodshed and war! Imagine a relationship where you have done everything you could to show your love. Yet the only fruit of the relationship is pain. What would you do? Is ‘taking away its hedge, giving it to grazing’ abandonment, or is it ‘starting all over again’? himself up as an example of unity and reconciliation to follow. What do you think people ‘learn, receive, hear and see in you’? • The Gospel of Matthew is leading closer to the end of the year with ‘judgement parables’. The Parable of the Vineyard spoke to the present but pointed to the future. 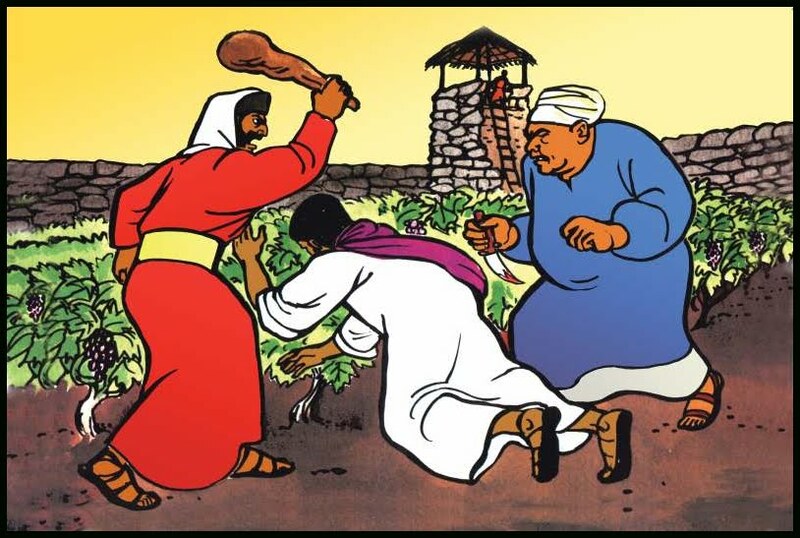 Those entrusted with care (Chief Priests and Elders) of God’s people (vineyard) have been found resistant to the prophets and even ‘throwing the son out of the vineyard and killing him’ reference to Jesus being killed outside the city of Jerusalem. The Parable however is chaotic and does not reach a real conclusion. What will happen now? Who will control the vineyard? How would this be done? If the Christian Church becomes the New Israel (Vineyard) it is still required to produce the ‘appropriate fruit’. What do you think the appropriate fruit is of being a member of ‘God’s family’? Kingdom of God. Imagine joining a club by payment of a members fee. What else is required? • Ezekiel was a priest and a prophet with his people in exile in Babylon. Jewish people had a deep sense that sins of their ancestors had caused their current situation (in exile away from Home and their sacred Temple in Jerusalem). It was easy for them to ‘blame’ others for their current situation. They ‘blamed’ God that this exile was ‘unfair’. Ezekiel invites them to take personal responsibility for ‘sin’. Turn to virtue, do what is right and just. This is the way forward. God will teach us and lead us home. Is there an attitude in your life of ‘blame’ rather than taking ‘responsibility’? Blame leads to death. Responsibility leads to life. What change do you need to make? 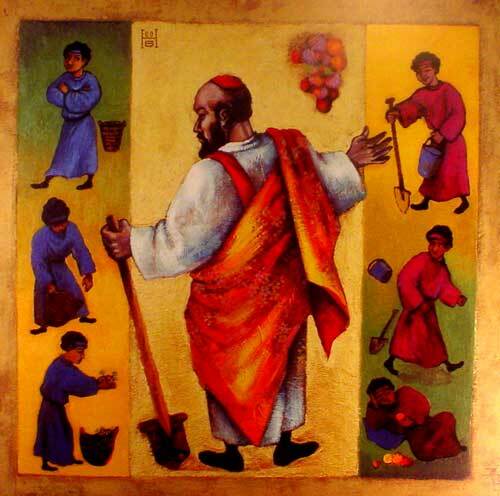 • St Paul invites disciples to have the one essential attitude that will maintain unity: humility. Giving up an attitude of having special rights. Power. Influence. Can you think of a situation in which being ‘humble’ would have saved a meeting, argument, relationship. How could you become more ‘humble’? how large is the gap between your profession of faith and the practice of your faith? In what area of your life is more ‘action’ required? What would motivate you to action? • Anyone can talk holiness, but it is quite another thing to live it. Consider someone in your life who ‘talks the talk and walks the walk’ of their christian belief. How do they inspire your journey? How could you follow their example? revealed as empty and meaningless. Honor is shown ultimately in real obedience. What will it mean for you to ‘walk the talk’ in obedience this week? Consider writing it down. never feeling they could be forgiven by God. Jesus reveals this is not the case. God welcomes those who turn to him. Do you know someone who needs help to hope and believe in God’s forgiveness? Consider praying a special prayer for them. The Feast of the Transfiguration Year A. 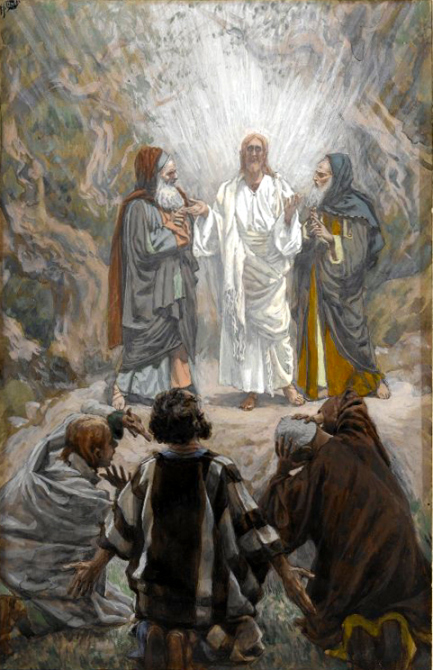 Reflection Guide for The Transfiguration is here. No hands went up. He suggested they think about why they were ‘not ready’ and he walked out of the room! What would be your answer and why? Kings, powerful empires would cease and be silenced by the ‘Son of Man’. This is an enthronement vision of Jesus before God the Father. In the midst of super-powers and battles for resources and status do you view the world and history with ‘hope’ that the way of Jesus will be victorious? Ask God for what you need to help you grow in this mindset. The second reading is a testimony of what Peter, James and John experience when they are given the revelation of who Jesus truly is as the glorified beloved son of the Father. The three apostles did not share the experience at the request of Jesus, but they also did not fully comprehend its meaning until after the Resurrection. Describe a time you experienced something significant which took a long time to fully understand. What personal experience of God has helped you grow deeper in your faith or knowledge of God in your life over time? How much weight do we place on eyewitness testimony today? How does Peter’s eyewitness testimony impact your faith? where you feel close to God and which helps you ‘listen’ to yourself and God? The disciples were ‘afraid’. Have you ever been ‘afraid’ of damaging a love relationship with someone close to you? This is called ‘holy fear’. How could you live a ‘holy fear’ this week? 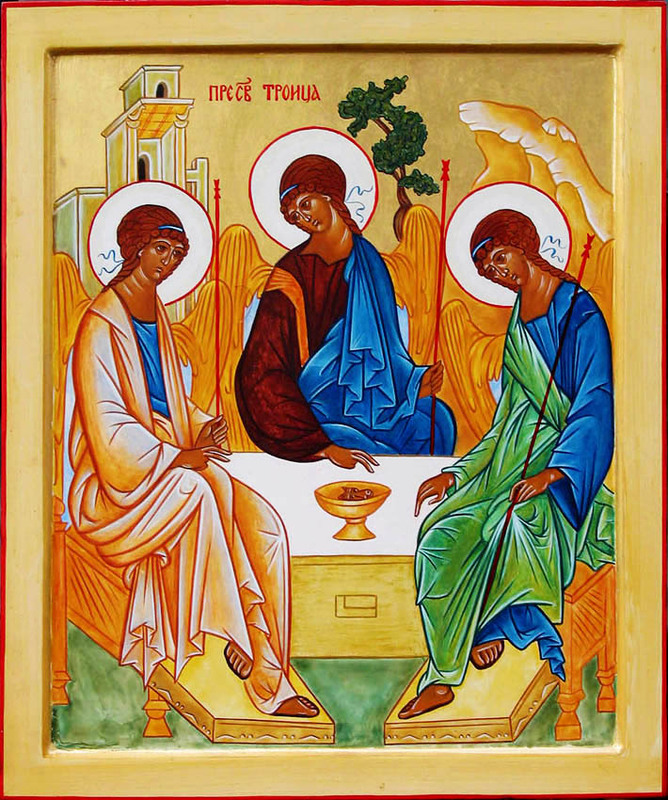 The Feast of the Holy Trinity was born out of the Arian controversy debating the divinity of Christ. This was resolved with the Nicene Creed and the Councils of Nicea (325) and Constantinople (381). 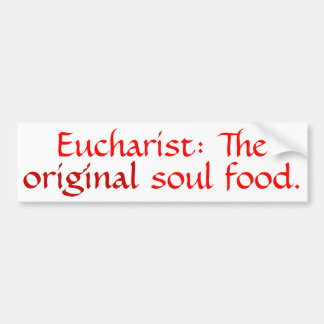 By the early 400’s preaching and liturgical texts sought to strengthen the Church’s faith and teaching on the Trinity andthe origin of this feast began. “God does not prove himself; he shows himself”. God’s self-revelation(unveiling) is necessary as all human attempts to know the depths of God would be simply guessing. It is fitting then the first reading shares one of the great moments of God ‘revealing’ himself on Mount Sinai with Moses. Todays text is actually the fourth time Moses has gone up the mountain to speak with God. The title ‘LORD’ is a greek translation of the Hebrew YAWHEH – I AM WHO I AM – the DIVINE NAME. But God wishes to go further. ‘I am merciful and gracious, slow to anger, rich in kindness and fidelity’. The Hebrew word used to describe this character of God is found in the word ‘Hesed’ – God has a covenantal spousal love which is ever faithful, particularly when the other covenant partner is not faithful. Does this change your image of God? Heal an ‘old’ image of God? Comfort you? How? St Paul’s letter today shares an early liturgical greeting (still used today). A kiss of peace was to be offered to each other, not after the Our Father before receiving communion, but at the beginning of community worship to show and sign the love by which we live and what celebrate. How do you greet others in your faith community? Would people see the warmth and love of Christ made visible before their eyes? How could the sign of peace become more significant for you? The Gospel does not attempt to explore theologically the Three Divine Persons in the One God but provide us with a glimpse of the profound inner nature of Love that is God. Sometimes words and views can portray God as having to be ‘pacified’ or ‘persuaded to forgive’ by Jesus. Todays famous text completely over- rides this viewpoint. God sent and gave his Son not to condemn the world but to save the world. The motive is love. Self communication. Forgiveness. The issue now is human response. A gift can be offered. Will it be received? A response not to believe is actually a ‘self imposed judgment’. How could you help present and witness more fruitfully to your friends so they may ‘receive’ Christ? Rublev’s famous Icon of the Trinity is shown above. 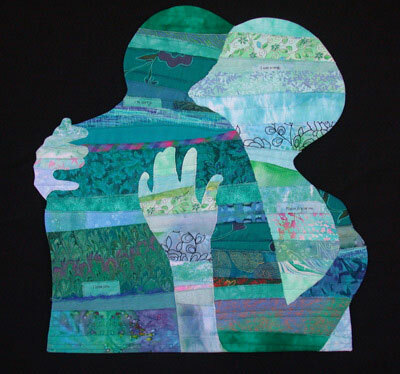 It has inspired many to recognise the inner union and movement of love between Father, Son and Holy Spirit. Do you notice a gap at the table ready for you to pull up a chair? What do you think this means? ‘A goal without a plan is still a dream’. Reflect on your experience of Lent so far. How would you evaluate your Lenten journey and commitment? What has worked well and could be practised more? People ‘grumbled’. Moses, heavy with the experience of leading God’s people is frightened he will get stones thrown at him! Wisdom is shared with Moses. Go ahead of the people with some wise people. Get away from the grumbling voices. Do grumbling or criticising voices pull you down and make you feel sad? How could you walk away from complaining voices this Lent, select some ‘wisdom voices’ (elders), and get on with the job of providing water for people to drink and survive? St Paul paints a picture for our imagination. Have you ever had someone love you and show continued kindness even when you were rebelling against them? Imagine if this person was willing to ‘die’ to ‘win you over’? Have you ever considered just how precious and ‘loveable’ you are that God would be willing to die for you? This historical event is located at the cross. Consider visiting a catholic church and spending time with the ‘stations of the cross’. Samaritans were considered unclean and unworthy because they were historically Jewish people that had inter-married with non believers in the area of Samaria. Jews would normally avoid close contact and speech with Samaritans and refused to allow them into the temple in Jerusalem. A conversation begins around ‘water’ a symbol of the lifegiving relationship with God. In the ‘heat of the day’ where do you go to find rest and water? What is your ‘Jacobs well’? 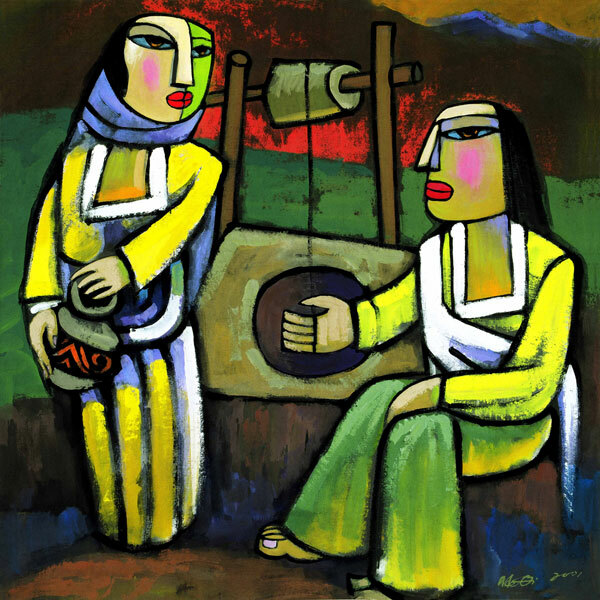 It is possible that the Samaritan woman has chosen to collect water at the most inconvenient time under the midday sun to avoid the company of other women. Has she had experiences of rejection or gossip? Life has been hard for her. She wants to ‘never be thirsty or have to keep coming here’. This Lent ask yourself the two deep questions of spiritual direction: What do you want? Where do you hurt? Consider writing in a special journal your answers to these two special questions. Some scripture scholars suggest that the 5 husbands the woman has already had, is actually the 5 different ‘gods’ which have influenced the Samaritans by their inter-marriage with ‘outsiders’ and their ‘gods’. Jesus says He is ‘I AM’ which is the Divine Name given by God to Moses. What do you think this means?